It actually says SFX for Special Effects, as a tribute to the Special Effects team. 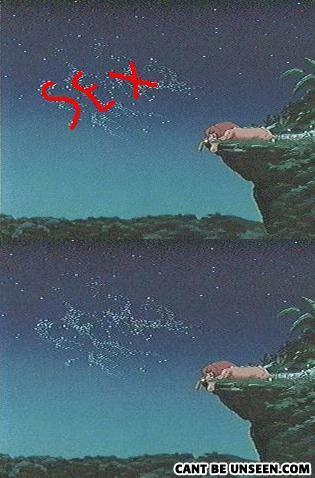 Fun Fact: The people at Disney said they meant it to say SFX for Sound Effects, but got horribly misinterpreted. Oh yeah, I forgot how "F" is the same as "E."